Expired Giveaways / Winners — MumbleBee Inc MumbleBee Inc.
One (1) lucky reader will receive a Our Precious Planet Celestial Buddy valued at $24.99. You can hold the whole world in your hands with this little guy. 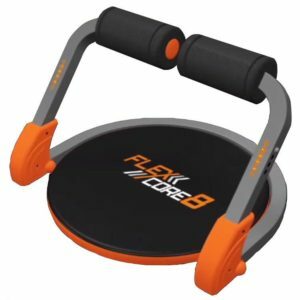 One (1) lucky reader will receive a Flex Core 8 from Viatek of their very own valued at $100. 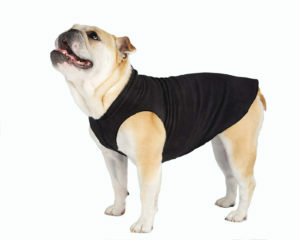 Gold Paw’s legendary stretch fleece is a sublimely soft pull-over that is the perfect warm-up for tons of situations: A cool weather walk, three-season pajamas, always cold short-haired dogs, older dogs, puppies, dogs recovering from illness of injury, hairless cats even. Their exclusive material is made with recycled polyester and 7-percent spandex for 4-way stretch so there is no need for annoying closures to lay on or velcro to get hair stuck in. One (1) lucky reader will receive a GoldPaw Fleece in their size of choice. One (1) lucky reader will receive a pair Of HandsOn Gloves in their color and size of choice. 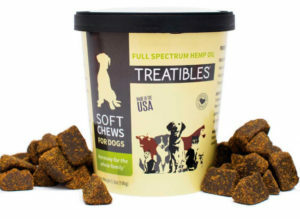 Treatibles Soft Chews are ideal for senior dogs or those who prefer a softer consistency. These chews feature organic full spectrum hemp oil, turmeric, papain and bromelain. We source the exceptional full spectrum hemp oil in all Treatibles products from our organic hemp farm in South Carolina. Our proprietary formula features a blend of naturally occurring beneficial compounds, creating a truly distinct oil. We ensure the purest, most beneficial, non-psychoactive and non-toxic full spectrum hemp oil. Treatibles can help animals exhibiting anxiety, discomfort, loss of appetite, digestive tract issues, and more. One (1) lucky reader will receive a container of Treatibles for their furry pooch plus GoldPaw Fleece and a pair of HandsOn Gloves. A prize value of $102. Spring is well on it’s way and I couldn’t be happier to see things warming up a bit! Spring is my favorite time of year, but with all of those wonderful April showers comes along moss and mold growth too! (Ickies!) Moss and mold triggers allergy symptoms for the nearly 50 million Americans who suffer from seasonal allergies. What’s worse is there’s nowhere to hide either! The fresh air outside is full of pollen and allergens, while the air inside is full of a myriad of indoor pollution’s. What can we do? Indoor air pollution can pose a problem in many homes. From pollen, mold and dust to animal dander and tobacco smoke, these indoor pollutants can create asthmatic and allergic reactions. To help reduce allergens and improve air quality, an air purifier with the AHAM Verified® seal is recommended. Guardian Technologies tower air purifiers, including the new AC9400 all carry the AHAM (Association of Home Appliance Manufacturers) Room Air Cleaner Certification. The AC9400 has a myriad of other features that make it unparalleled. Common household allergens such as dust mites, pollen, mold and pet dander are known to trigger an allergy or asthma attack. The 360° HEPA filter captures 99.7% of airborne particles .3 microns and larger, reducing the airborne allergens in the home. With the activated carbon layer of the filter AC9400 helps reduce common household odors including those from smoke, cooking and pets. The optional ionizer can enhance its ability to remove particles from the air. To keep the filter performance optimized, a filter indicator lights up on the display when it’s time to change the filter. AC9400 users can choose from three speeds or select the turbo speed control for maximum airflow. No need to turn off the purifier at bed time. Light sleepers can let the purifier run through the night. When selected the sleep mode feature will turn off the display lights, dim the power and switch to the ultra-quiet low speed. The giveaway is open residents of the United States 18 years and older. The giveaway will end on 4/19/2019 at 11:59 pm EST. While most Americans are happy to say goodbye to winter, ushering in spring has its own set of challenges including the age-old tradition of tackling spring cleaning chores. The Libman Company, a leading U.S. maker of household and commercial cleaning products is there to help you prepare for the task! Check out these 5 cleaning hacks you need before you get started! 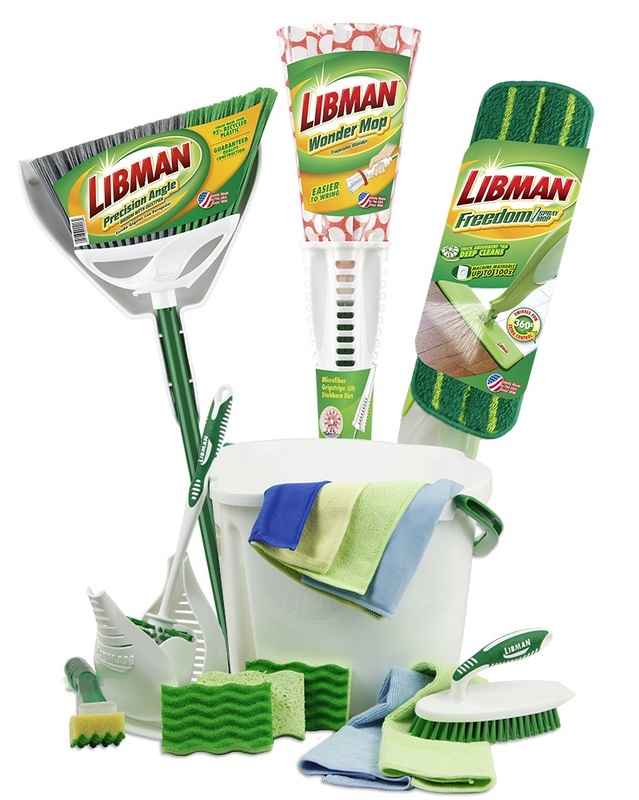 One (1) lucky reader will receive a Libman Spring Cleaning Prize Pack! The giveaway is open United States residents 18 years and older. The giveaway will end on 4/20/2019 at 11:59 pm EST. What little girl doesn’t want a doll of her own? 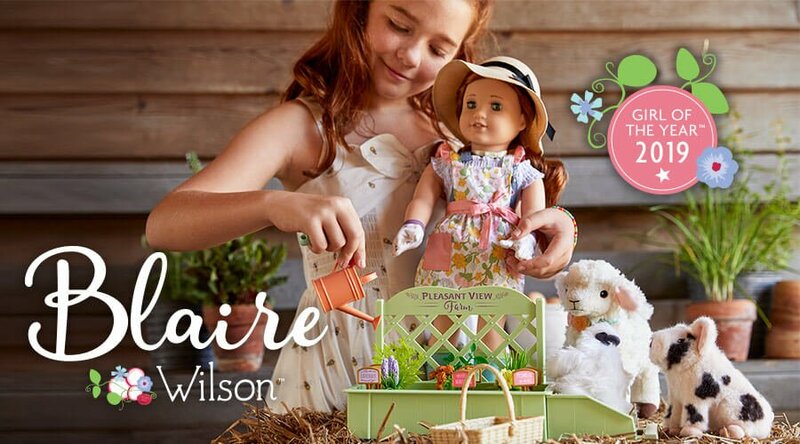 With American Girl dolls, their is a doll for everyone! One (1) VERY LUCKY Nanny to Mommy reader will win American Girl 2019 Girl of the Year Blaire Doll, Book & Accessories, RV $119. Entry is simple, just follow the prompts on the Rafflecopter below. Open United States only, must be 18+ to enter. Winner chosen via Random.org through Rafflecopter. All winning entries are verified. 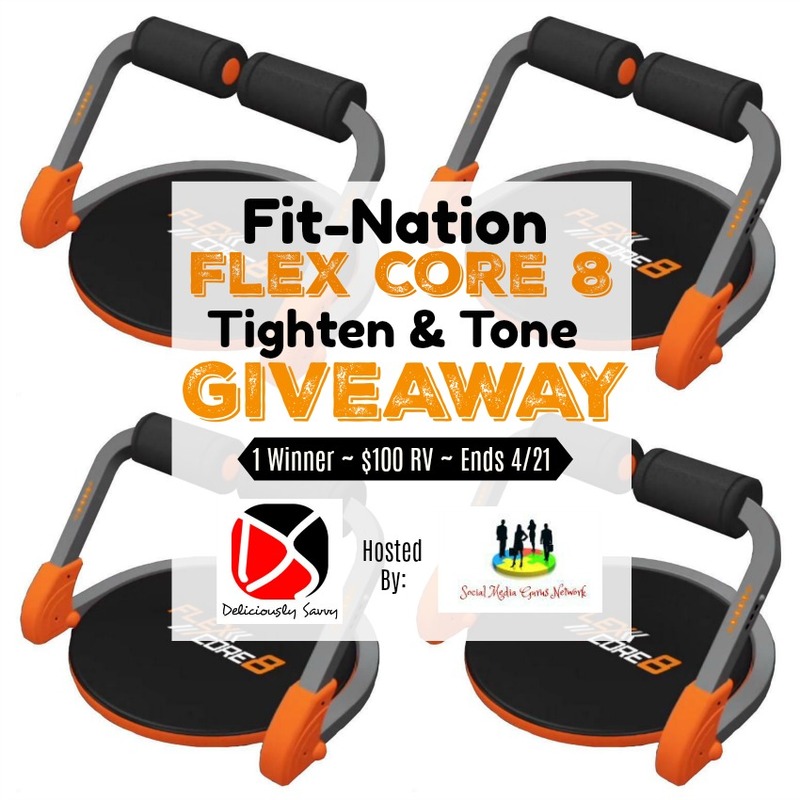 This giveaway will end on April 10, 2019. lease follow us on Facebook to stay up to date with our current giveaways. Check out other featured products in our Gift Guides and Good luck! 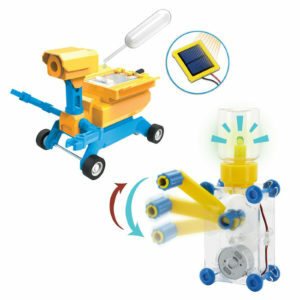 One (1) lucky reader will win a Tenergy 2 in 1 STEM Robotic Kit & A GEO Salt Water/Solar Powered Robot & the Dynamo Lantern ~ A $131 TRV! 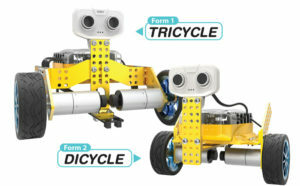 Tomo is a 2-in-1 programmable robot for kids that can be assembled into 2 different robots: a tricycle or a self-balancing 2-wheeled dicycle. Control, program and share via smartphones or tablets to explore the endless possibilities of robotics. Tomo is an educational kit that teaches beginners (age 8+) about graphical programming, electronics and robotics through building and the use of smart devices. One (1) winner will receive both games mentioned valued at $55.